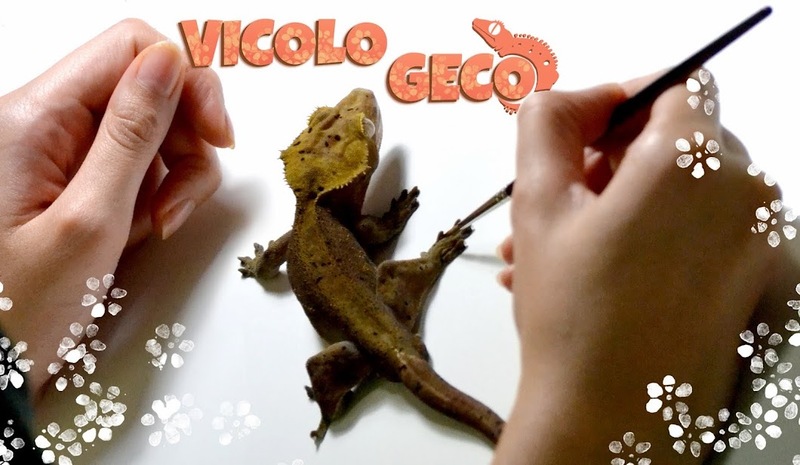 Vicolo Geco: Comic pages for sale! Originals inked entirely with traditional ink and brush. The original version, of course, is slightly different fron the final result. You may notice errors, some parts corrected with white acrylic or minor detail in some parts. in time i will post others.. CHECK HERE!